Perhaps our English is not as good as we would like, but! 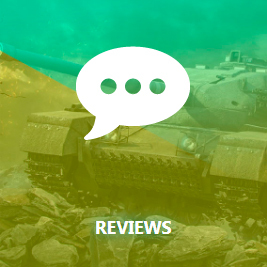 we are – the best in what we do – grinding, boosting and leveling up World of Tanks accounts! Do you want to improve your stats in World of Tanks, but you don’t have enough time? WOT ASSIST will help you with that! Services we provide: Our team provides a wide and flexible range of services, such as tank tree grind, tier boosting, XP farm, WN8 boosting, convertible xp grind, stats rising, WoT personal missions, credit farm, marks of excellence and much more. A team of well skilled, professional players having the most outstanding performance statistics in all WORLD OF TANKS game. Our advantages: instantaneous processing of orders, the shortest possible time, guarantee of result and money-back guarantee. Our Service has been working for more than 3 years, good clients feedback, nice prices. We will answer all your questions with pleasure . Remember, you can always write directly to the service managers. During our work, We have formed a strong and effective team of the best players WOT during our work. We work around the clock 365 days a year. Fast acception the order and execution it as soon as possible. We support live communication with the client: Skype, TeamSpeak, Viber or any other way convenient for you. Complying full anonymity of our clients for the security of their accounts. We do not use prohibited modifications. Boosting statistics World of Tanks begins to worry you when the percentage of your efficiency is not high at all and teammates tease you “red”; or when you decided to take part in comoany tank battles or join the clan, but you can’t get it, because of your low efficiency. Our high skilled drivers are ready to help you out. 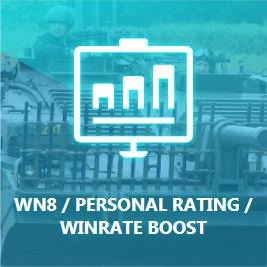 We are going to boost you statistics at any tank in a short time for the best price! If you order more then 100 battles on one tank – we GARANTEE getting “Ace Tanker” and THREE marks for the tank! Credits are constantly being spent and they are constantly not enaugh for the purchase of upgraded equipment, shells. Our leveling and boosting Service is ready to assist in this task. 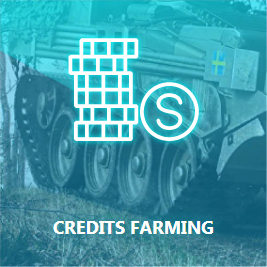 We farm credits fast, cheap, professionally! So it happens so you are dreaming of 10 tier tank but you don’t have time, or you bored or any other reason. Our team is the best choice to make your dreams come true. 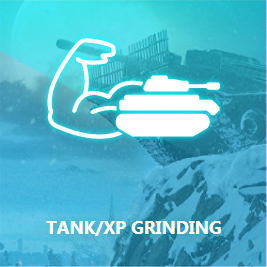 We work 24/7 and can unlock absolutly any tank from Tier 5 to Tier 10. Discount system for big packs, money-back guarantee and many other bonuses. Personal missions is, for some, a torture, for some, – the opportunity to test strength and become better. At the moment, the game has several lines of missions. 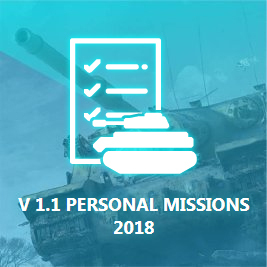 Completing missions unlocks several premium tanks. 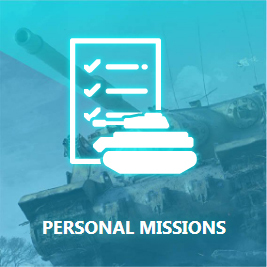 The WOT ASSIST team of real professionals can complete any personal mission for you with great pleasure. 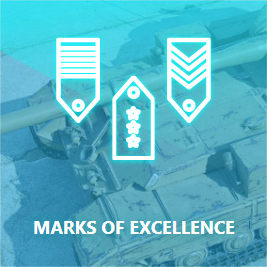 To get at least one mark on the gun you need to enter 35% of the best players on a similar tank; to get two gun marks – 15%; three marks of excellece can afford only 5% of the best players. Usually, to get one Mark of Excelence, it is necessary to conduct about 100 – 120 battles. If you do not have enough time, just make an order as soon as getting MoE or Gun Marks is a task so easy for our leveing and boosting Service how to count from one to three. 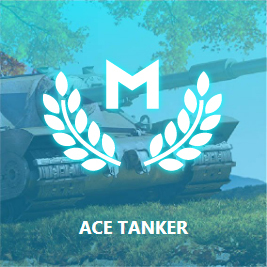 A sign “Ace Tanker” is awarded usually to players who received a lot of experience after the battle. The sign of “Ace Tanker” will be assigned to you in the event that you will get more experience than other players on the same technique for the last 7 days. But if it does not happen, do not worry, our Service is always ready to help for a reasonable price. Be careful typing an e-mail box! Do not make mistakes.